No single strategy alone can take the credit or blame for improvements or setbacks when it comes to transportation-related emissions. Why are analogies always so hard on animals? Sayings such as “There’s more than one way to skin a cat,” or “You know how to eat an elephant? One bite at a time,” get the point across, but the images they conjure are horrible. Still, these analogies came to mind after reading a recent report by the Global Fuel Economy Initiative, the International Energy Agency and the International Council on Clean Transportation in an April 3, 2019 story in The Times under the headline, “North American fuel economy worst in the world despite lightweighting efforts.” One of the main causes cited in the report was the high U.S. market share of SUVs. It’s no secret Americans have a love affair with their vehicles, especially large ones. 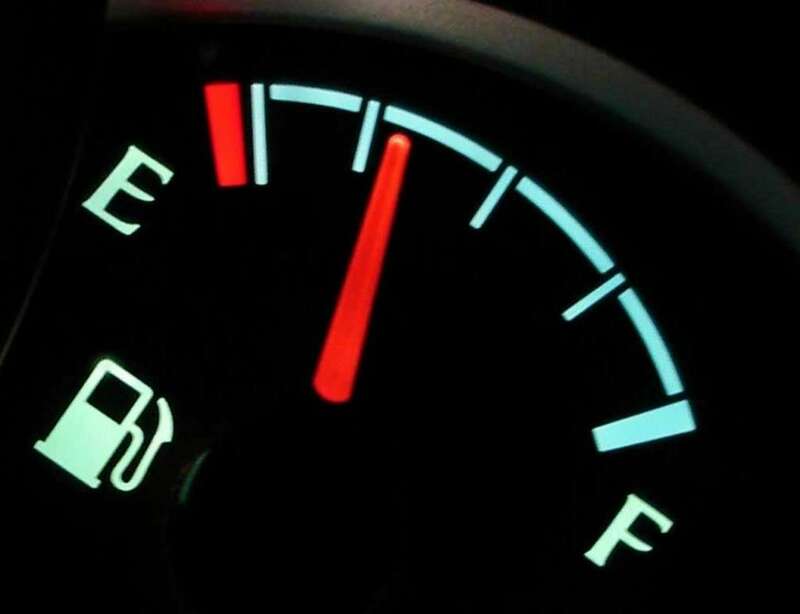 The problem is SUVs bring with them reduced fuel economy and increased emissions – that is, when the vehicles are older and fueled by traditional gasoline or diesel. We support fuel efficiency improvement efforts including lightweighting. However, no single strategy alone can take the credit or blame for improvements or setbacks when it comes to transportation-related emissions. We clearly need to improve the fuel economy of larger vehicles, but we also need to promote other methods for fuel efficiency, fuel cost savings, carbon emission reductions and increased energy security and support for domestic fuels. The fact of the matter is, the U.S. Department of Energy’s Clean Cities program has been doing just that for the last 25 years through diverse, fuel-neutral efforts. The national Clean Cities Coalition Network reports the nearly 100 coalitions across the country, including South Shore Clean Cities, have assisted in reducing more than 8 billion gasoline gallon equivalents. That’s enough fuel to fill nearly 1 million tanker trucks. Last year alone, South Shore Clean Cities members displaced nearly 21 million gasoline gallon equivalents and reduced greenhouse gas emissions by 151,210 tons. That’s the equivalent of removing nearly 40,000 passenger vehicles from the road for one year. Those accomplishments were achieved through the use of alternative fuel and electric vehicles and their fueling and charging infrastructure; implementing idle-reduction policies and updating outdated diesel-fueled vehicles and equipment with more modern, fuel-efficient models. 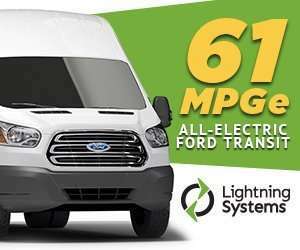 Methods such as carpooling, telecommuting, low-rolling resistance tires, trailer aerodynamic packages, switching to more efficient or smaller vehicles and using public transit all played a role in achieving those accomplishments as well. The U.S. Department of Energy on its Website www.fueleconomy.gov offers a host of tools to help consumers save money and save fuel when choosing a vehicle. The 2019-2020 fuel economy estimates are now available and now include information for plug-in hybrid and electric vehicles. Funding opportunities are often a catalyst for making the switch to programs that achieve greater fuel economy. The Indiana Clean Diesel Coalition – comprised of South Shore Clean Cities & the Indiana Department of Environmental Management – is hosting a Webinar at 1 p.m. April 17 on the Indiana Volkswagen Environmental Mitigation Trust program. The program on March 25 opened requests for proposals for grant opportunities for diesel vehicle and equipment replacement/repower projects that will significantly improve air quality across Indiana. This statewide program is supported by funds from Indiana’s portion of the national Volkswagen Mitigation Trust Fund and is focused on diesel vehicle and equipment replacements and/or repowers with cleaner fueling/power options. Interested parties can register for the Webinar at www.southshorecleancities.org. Carl Lisek is executive director of South Shore Clean Cities and vice president of Legacy Environmental Services. The opinions are the writer’s. This column first appeared in The Times of Northwest Indiana.